Notion, is a notation editor and playback tool for your iPad, giving you the convenience of an easy-to-use music creation tool right at your fingertips. An incredible composition app for any music lover, Notion gives you the ability to compose, edit, and playback scores using real audio samples performed by The London Symphony Orchestra recorded at Abbey Road Studios. You can capture your musical ideas anytime, and with the mobility of the iPad, you can take this helpful application anywhere. 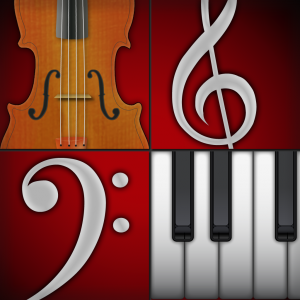 – New Audition Mode: Use the on-screen virtual instruments to hear sounds before entering them into your score. – Support for retina display. Standards: Interaction. Tools: Music Generator. Disciplines: Music. Grades: 6-8, High School, Higher Ed.. Verbs: Compose, Create.